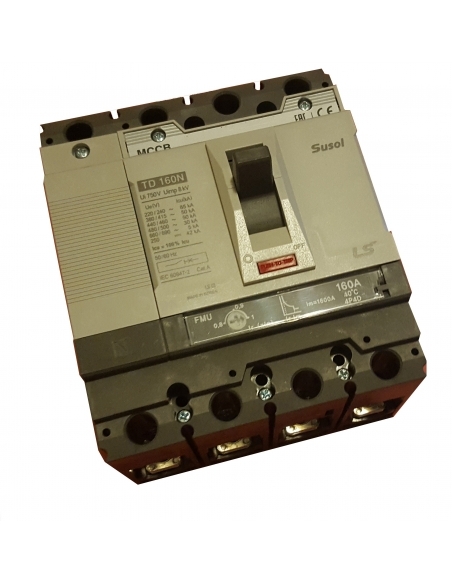 In this section you will find a wide variety of 3 and 4 pole molded case circuit breaker, with thermal, magnetic and electronic regulation, which you can use in the tertiary sector as well as in the industrial sector without any problem. All the electrical mechanisms that we put at your disposal comply with strict quality controls in order to offer you a safe and efficient product for your electrical installations and at a very competitive price. 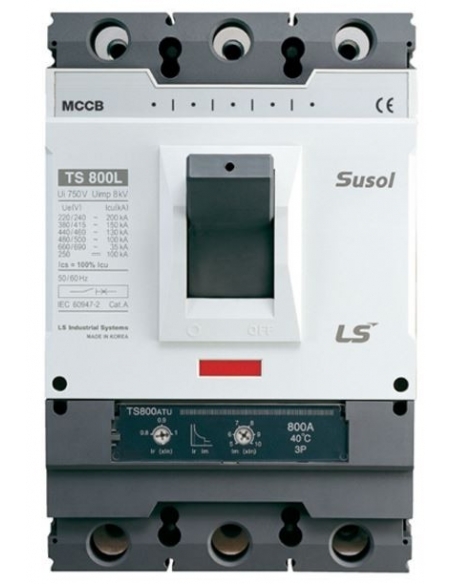 The molded case circuit breakers in this section have a caliber that ranges from 80A to 800A, and have a high cutting power, in 4-pole models, the neutral is also controlled. Ideal characteristics to ensure exceptional electrical protection in your installations and in the electrical devices connected to them. The available brands are LS Industrial Systems and Hyundai. 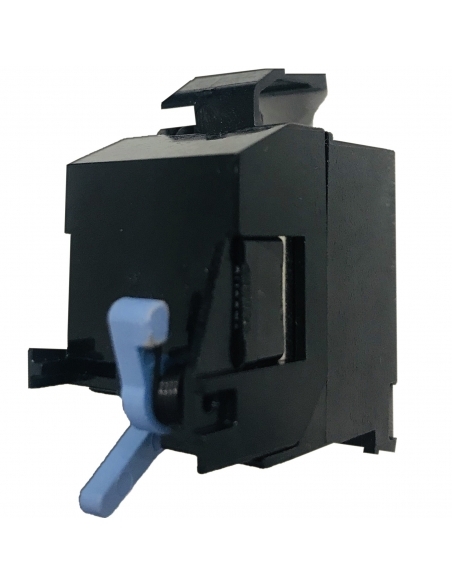 3-pole molded case circuit breakers, with or without thermal and magnetic regulation, which can be used by tertiary or industrial sectors without any problem. 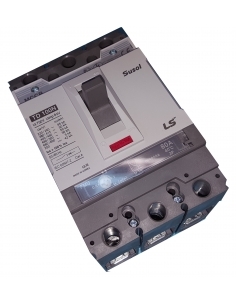 The circuit breakers of this section have a caliber that ranges from 80A to 800A, and have a high cutting power. Ideal characteristics to ensure exceptional electrical protection in your installations and in the electrical devices connected to them. 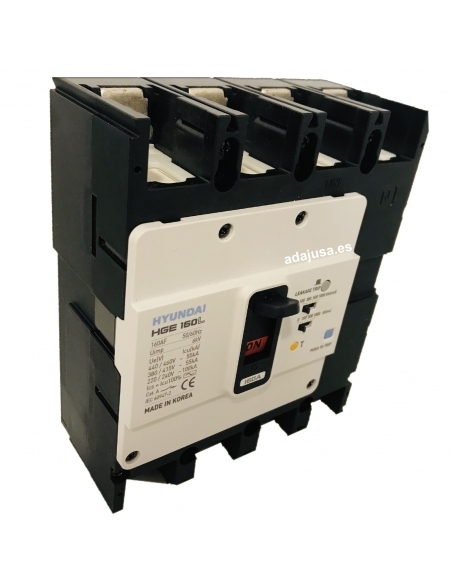 3-poles molded case circuit breakers, with or without thermal and magnetic regulation, which can be used by tertiary or industrial sectors without any problem the brand Hyundai. 4-poles molded case circuit breakers, with or without thermal and magnetic regulation, which can be used by tertiary or industrial sectors without any problem. 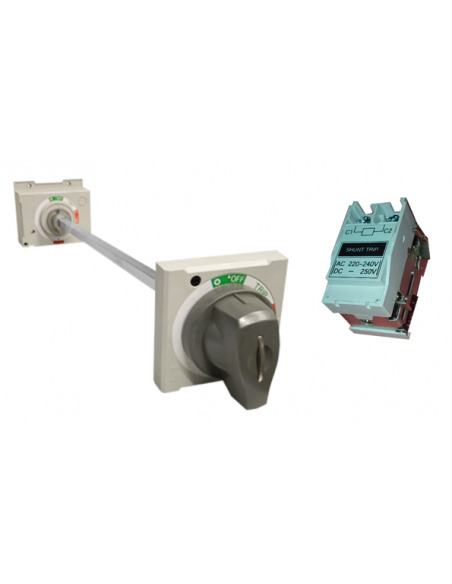 Complete range of accessories for automatic molded circuit breakers to be able to adapt them to your needs.